Today's technology can be exciting and terrifying sometimes. Some tech is forced into our lives as products and processes evolve; while other tech is often available, but may remain overlooked or ignored. 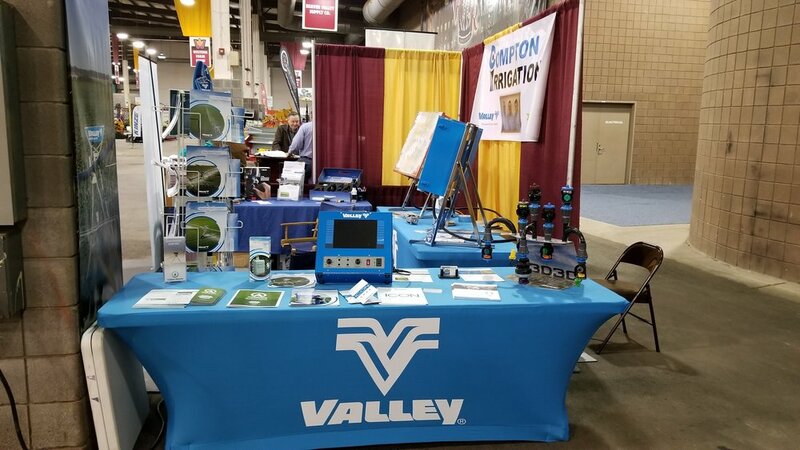 As 2018 closes out and we prepare to welcome 2019, I thought I'd share some tips and insights into today's technology in irrigation. 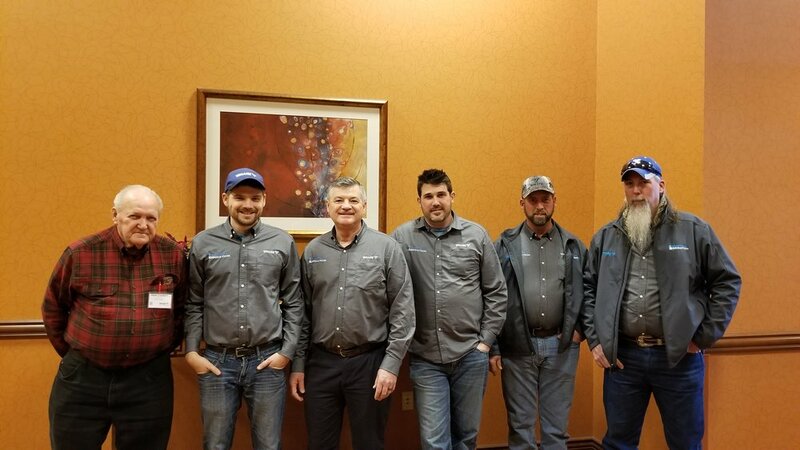 Be Informed - Attend grower meetings, read blogs and news publication, talk to your neighbors, attend farm shows, and most importantly reach out your local irrigation and crop professionals. Knowing whats out there and how its being used will help you know what you might be able to improve within your operation. Update Apps - More and more tech services are app driven. Some applications update automatically, while other need to be manually updated. Using the most current version of the app eliminates user issues as well as ensures you're getting use the all the features available. Check your apps often to make sure you're always up to date. Upgrade - Technology is always changing. What was top of the line yesterday may be obsolete tomorrow. Periodically trading out existing equipment for the newer model ensures that you're always getting the biggest bang for your buck. Just because existing equipment is functioning fine, doesn't mean it couldn't be done better, faster, and with more efficiency. Try It - Take advantage of field trials/demos and money back guarantees. Most organizations that that introduce technology to their operations realize they would have benefited from it long ago. We attend Valley's Service School to ensure our skills are updated for all new technology and products. The Western Farm Show was a success! 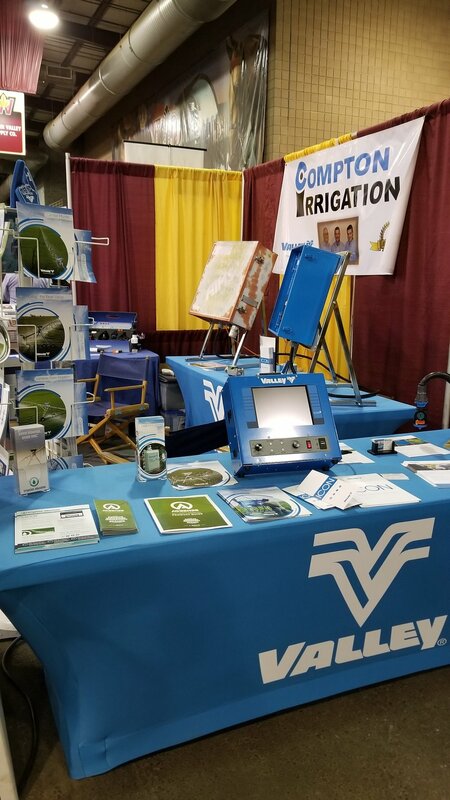 We enjoy meeting and explaining our irrigation products to potential customers.